Does alcohol consumption increase intoxication from marijuana? Toxicologist, expert Jim Wigmore, recently published a study on the impact of the consumption of alcohol in combination with the ingestion of THC (marijuana). The study involved 22 male and female subjects who were either given placebo alcohol or real alcohol and then each of them ingested by oral inhalation (vaporizer administration) either placebo THC, low THC or a high THC dosage. The results of the study is highly relevant to the defense of driving under the influence of marijuana charges. After the consumption of the alcohol/placebo alcohol and one of the THC samples, blood samples were collected for up to 8.3 hours. Blood and plasma cannabinoid concentrations were measured for the 19 subjects who fully complied with and completed the study. The results? Significant proof that alcohol consumption significantly increased the maximum blood THC and 11-OH-THC combinations. For example, with alcohol, the blood 11-OH-THC in the high cannabinoid group had an average reading of 6.0 ug/L while the group that did not consume alcohol only had a 5.0 ug/L reading. Results were very similar in blood THC and with subjects who had low cannabinoid consumption as opposed to high cannabinoid consumption. Why your defense attorney must understand the science of driving under the influence of marijuana to adequately defend your case? The science of how marijuana and other controlled substances can affect a person’s level of impairment is critical to defending charges of OWI, DUI, OWPD and Operating Under the Influence of Controlled Substance charges. The Defense Team with LEWIS & DICKSTEIN, P.L.L.C. 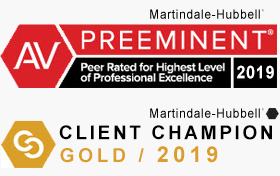 stays on top of the latest scientific studies so that we can provide the strongest possible defense for our client’s charged with alcohol or drug related driving charges. 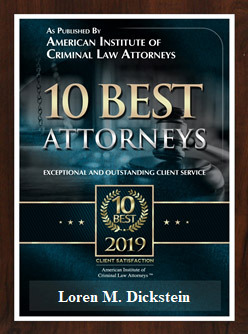 The defense to these charges can be legal, factual, scientific or medical and we stay abreast of all of the possible defenses in these felony and misdemeanor cases. 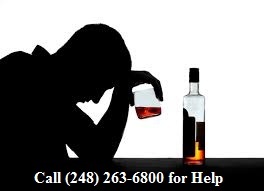 If you are charged with operating while intoxicated, operating with the presence of drugs or driving under the influence of marijuana or a controlled substance, contact us today at (248) 263-6800 for a free consultation and confidential case evaluation. 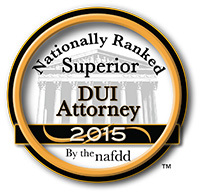 If you would like, complete a Request for Assistance Form and an experienced defense lawyer will promptly contact you. The defense attorneys with LEWIS & DICKSTEIN, P.L.L.C. 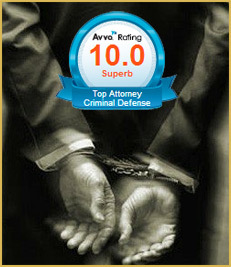 are award winning and nationally ranked for providing the best possible defense to criminal charges.